The Summer Soles Stay-Dry Women's Shoe Liner is a unique peel-and-stick, wool blend shoe liner that puts an end to slippery shoe discomfort from sweaty feet. 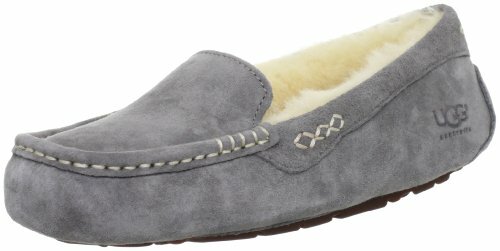 Enjoy a comfortable fit in any open or closed shoe. Absorbent non-woven fabric helps keep feet dry and eliminate embarrassing smacking sounds. Trim to fit and peel off the backing ?Çö adhesive adheres without leaving a sticky residue. Choose black or beige to match your favorite shoes. Each step will feel like you're walking on soft carpet. Perfectly Comfortable and casual, suitable for everyday use, party,concert,shopping,work office. 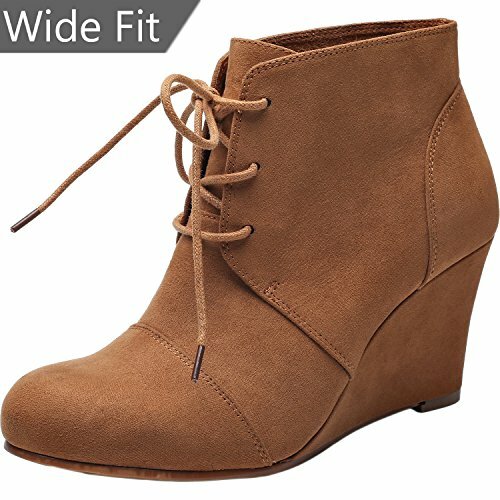 They go great with jeans, pants,short dress or most outfits.Product FeatureOccasion: Women's Wide Width Wedge BootiesShoes Type:Wide Width Wedge Booties for wide feet Upper:Microfiber fabric Inner Lining: Microfiber Insole: Faux leather & Memory foamOut sole: RubberOut Sole style:wedgeToe Style:round toeWomen's wide width shoes size conversion chart: US 6-----9.33in (Foot Length)----EU 36 US 6.5---9.49in (Foot Length)----EU 37 US 7-----9.66in (Foot Length)---EU 37.5 US 7.5---9.83in (Foot Length)---EU 38 US 8-----10in (Foot Length)---EU 38.5 US 8.5---10.19in (Foot Length)---EU 39 US 9-----10.33in (Foot Length)---EU 40 US 9.5---10.5in (Foot Length)---EU 40.5 US 10----10.66in (Foot Length)---EU 41 US 10.5--10.85in (Foot Length)---EU 41.5 US 11----11in (Foot Length)---EU 42.5 US 11.5--11.17in (Foot Length)---EU 43 US 12----11.33in (Foot Length)---EU 43.5 US 12.5--11.5in (Foot Length)---EU 44 US 13----11.66in (Foot Length)---EU 45 If there is any issue on this product, please contact us, our service team will reply to you in 24 hours. Staying fit and healthy is just a step away . 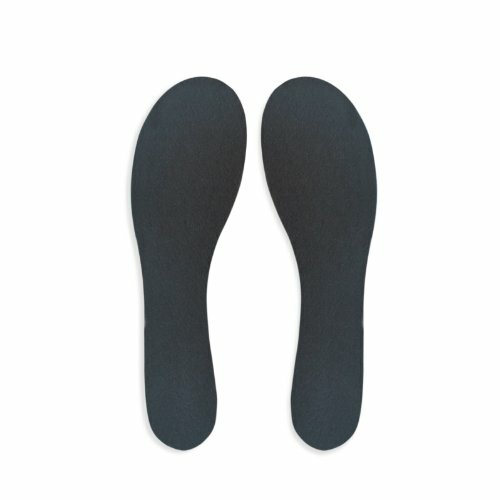 Gel insoles provide valuable help for your daily life and exercise, and protect your foot health. The latest high precision U surround technology provides cushioning and protection required for the foot. 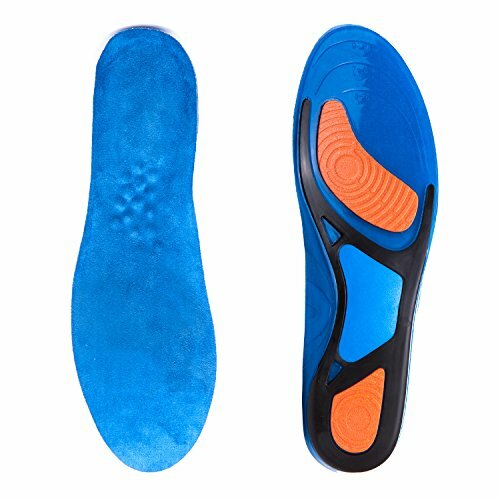 Research shows that the use of gel sports orthotic insoles is help to shock absorption and provide heel protection. 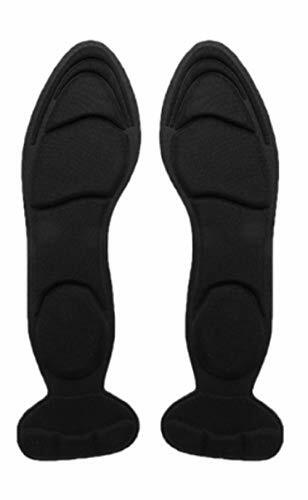 Plantar fasciitis will be relieved and foot arch can be supported. Now is the time to take the first step. How To Use - Your shoes' current insoles are probably removable - Take Them Out First. 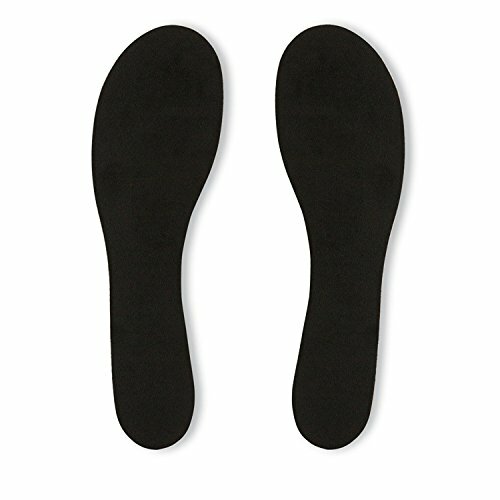 - Place insole into shoe to test for size. - If needed, trim along the outline (on the bottom of insole near the toes) that matches your shoe size. - Insert insole into shoe Gel Side Down. - Replace every six (6) months or at the first sign of wear. note 1: Please donot cut it too much at the time you trim the insole. You can cut a little and then put it in your shoes to test it. 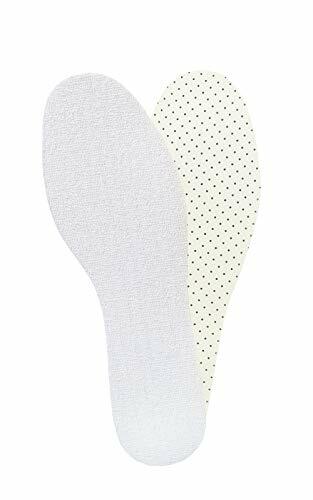 2: The insoles can be sterilized in the sun when not use it. 3: If you have any questions, please contact me immediately with no hesitate. 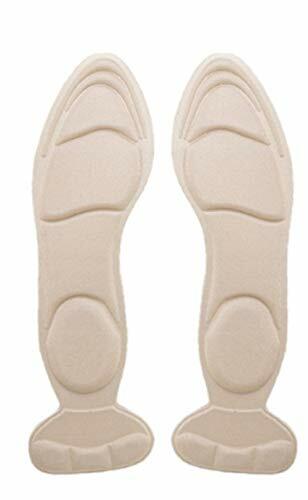 Want more Summer Soles Suede Insoles similar ideas? Try to explore these searches: Cd Holder Portfolio, Walking T-shirt, and Road Reflectors.